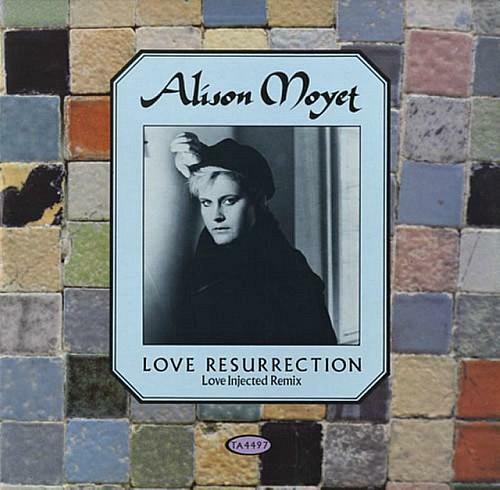 Released in June 1984, "Love Resurrection" was Alison Moyet's debut solo single (after leaving Yazoo) and featured on her debut solo album "Alf" which was released later in November 1984 - the album went on to achieve 4 x platinum sales. The single was not released in the United States until the summer of 1985 where "Invisible" was released as the first single - in the UK this was released as the third single. "Love Resurrection" entered the UK singles chart on 17th June at #55 and took several weeks to reach its peak position of #10 on 22nd July. The song was a hit in many English speaking countries, reaching #82 in the U.S., #39 in Canada, #17 in Australia, #18 in New Zealand and #8 in Ireland. The video was created during a time when fortunes were spent on making videos with pop stars often jetting off to some pretty exotic locations. This video is no exception, and in it we see Alison in a Middle Eastern Desert, dressed in traditional Arabian clothing with a black headdress. At one point she is followed by a woman carrying straw on her head, and their is lots of imagery of goats, camels, tents and desert people. The 12" vinyl single included the "Love Injected Remix" which lasted 8:50. In the U.S., the "US Long Version" was included which lasts 5:31. 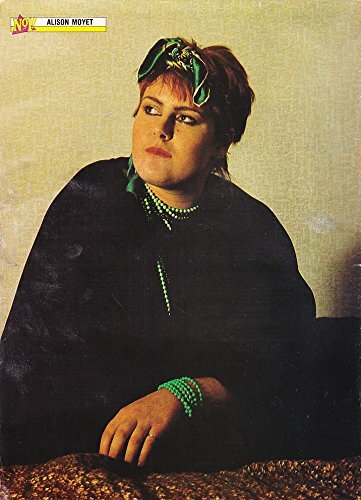 This second was created for the U.S. market which features Moyet singing on a small stage with three backing singers and a band in front of a small, but appreciative audience who clap their hands in time to the music. It's not half as interesting as the other video! The song was covered by the American Christian music singer Kim Boyce on her 1986, slef-titled debut album which had a gospel style. D'Lux released a dance cover in June 1986 which reached #58 in the UK. In 2009, electronic dance act Aurora released a cover with vocalist Amanda Wilson, although it did not chart. The original 80s song also featured in the 2006 video game Grand Theft Auto: Vice City Stories on the Flash FM radio station.